What to do when the Practice is closed ? If you need medical help fast, but it is not an emergency, call 111. If it is a life threatening emergency, call 999. NHS 111 is the number to call when you need medical help fast, but it is not a life-threatening emergency. you think you need to go to A&E or to another NHS urgent care service. 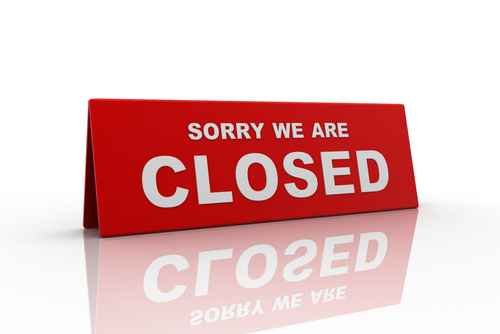 your GP surgery is closed and you need healthcare advice. you do not know who to call for medical help.